Boroi is a tropical fruit tree species, belonging to the family Rhamnaceae. It is most commonly found in the tropical and sub-tropical regions. Originally native to India it is now widely naturalized in tropical region from Africa to Afghanistan and China, and also through Malaysia and into Australia and in some Pacific regions. It can form dense stands and become invasive in some areas, including Fiji and Australia and has become a serious environmental weed in Northern Australia. 6.25 cm in length and 4.5 cm in width. The form may be oval, obovate, round or oblong; the skin smooth or rough, glossy, thin but tough. The leaves are about 2.5 to 3.2 cm long and 1.8 to 3.8 cm wide having fine tooth at margin. It is dark-green and glossy on the upper side and pubescent and pale-green to grey-green on the lower side. 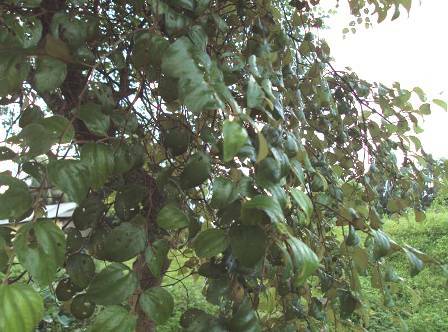 Depending on the climate, the foliage of the Indian jujube may be evergreen or deciduous. 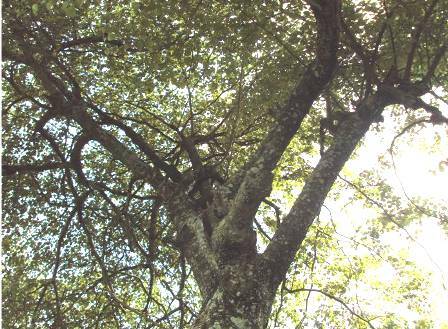 For orchard establishment recommended spacing is 7 x 7 m or 8 x 8 m. The wider spacing is preferred in areas with high rainfall where canopy development is vigorous. Many studies in India recommend the application of both farmyard manure and commercial fertilizers to maximum production. 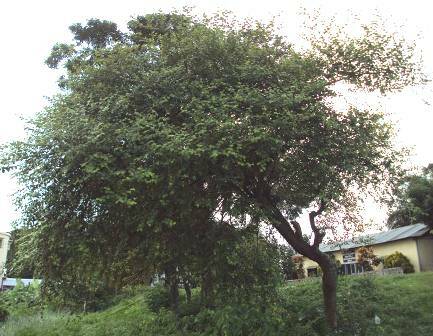 In India the trees flower in July to October and fruits are formed soon after. In February-March the fruits are mature. The fruits remaining on the tree are shaken down. Only fully mature fruits are picked directly from the tree. 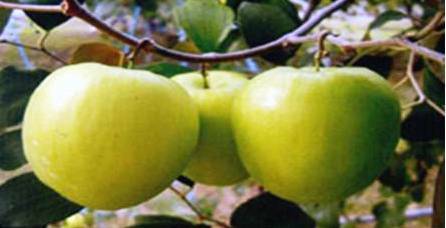 Common people believed that the fruit has the power reducing stress. The fruit also very soothing to the throat and decoctions of jujube have often been used in pharmacy to treat sore throats. The fruit is eaten raw or pickled or used in beverages. 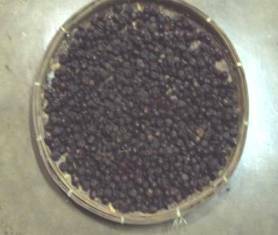 It is quite nutritious and rich in vitamin C. Ripe fruits are preserved by sun-drying and a powder is prepared for out-of-season purposes. It contains 20 to 30% sugar, up to 2.5% protein and 12.8% carbohydrates. Fruits are also eaten in other forms, such as dried, candied, pickled, as juice, or as ber butter. A leaf-eating caterpillar and the green slug caterpillar attack the foliage. Mites forms scale-like galls on twigs retarding growth and reducing the fruit crop. Lesser pests include a small caterpillar, Meridarches scyrodes, which bores into the fruit. In storage, the fruits may be spotted by the fungi. Fruit rots are caused by Fusarium spp., Nigrospora oryzae, Epicoccum nigrum, and Glomerella cingulata.